An all-inclusive, managed card offering a hassle free package ideal for customers who live outside of the UK or Ireland. Guaranteed viewing so we do all the legwork for you. No Sky contract necessary! 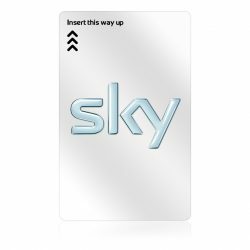 A Sky viewing card enables your Sky digibox to receive the UK satellite TV channels you want from the Astra satellite all across Europe, parts of the Middle East and Asia. 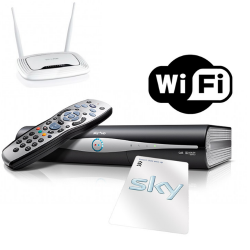 We can offer you a variety of flexible UK TV packages and tailor them to the television you love to watch. 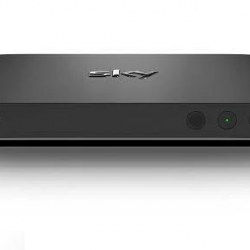 There are hundreds of quality digital TV channels for you to enjoy at your leisure. 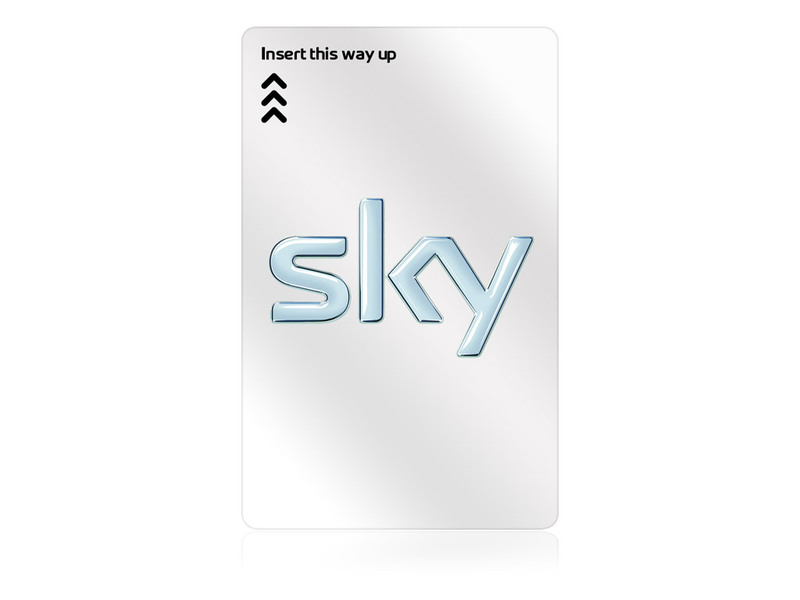 Purchase a Sky viewing card even if you live outside the UK or Ireland. 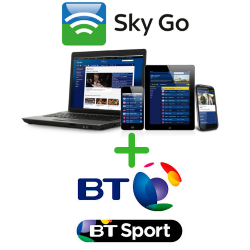 No UK bank account or address is required, so you can watch Sky TV tomorrow! You don’t have to worry about complicated Sky contracts. We arrange everything for you! 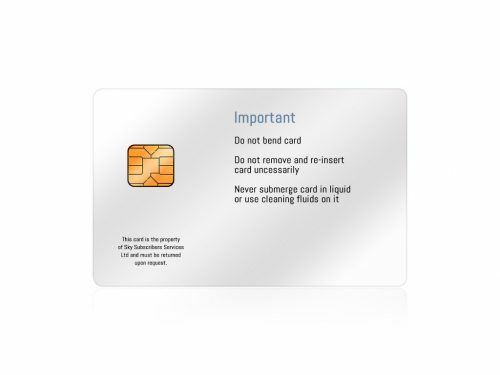 Just order the card, then you let us know which package you would like once you’ve received and activated the card and we will turn it on… it really is as easy as that!. 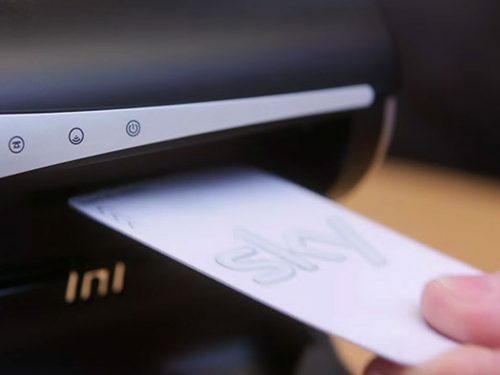 Why not upgrade your box at the same time as buying a New Sky card. A new Sky + HD box and Sky viewing card can be purchased HERE. 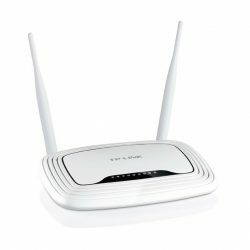 You can also add a VPN router which will allow you to view all of the On demand facilities, download movies, box sets and iPlayers through your Sky + HD box. This can be ordered HERE. Price includes the first years management & hosting fees. Please Note: Your Sky card is shipped active on the minimum package and so you will be charged monthly from purchase. 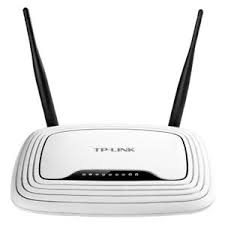 There is a £55.00 hosting & management fee due to be paid 12 months after initial activation and then every 6 months thereafter.